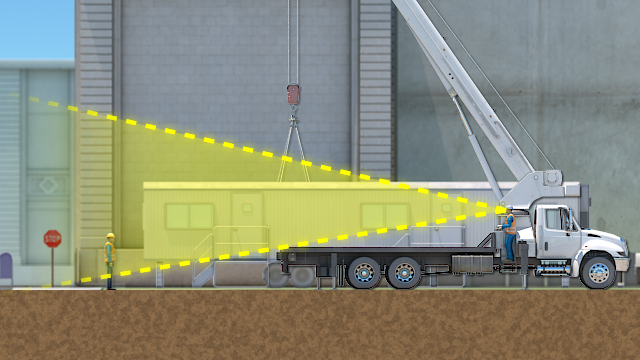 A signal person must know which signals apply to the crane they are working with. If the crane operator loses site of the signal person, they should stop crane movement immediately. Crane operators must obey stop signals from anyone, not just the signal person. This course is intended for Canadian-based companies and individuals and meets Canadian regulations. 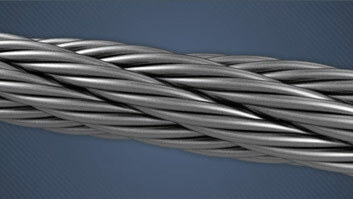 Clear and consistent communication between a signal person and a crane operator is essential for safe crane operation. 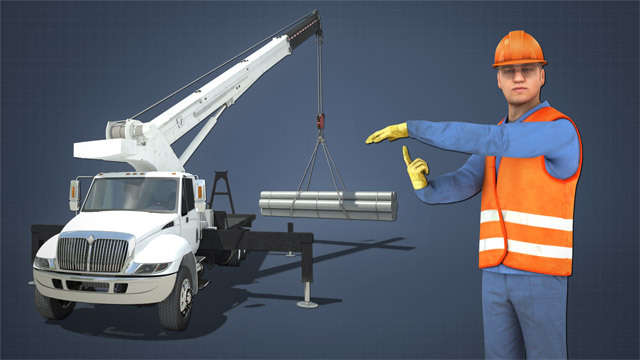 The use of standard hand signals will ensure there are no misunderstandings between the signal person and the crane operator. 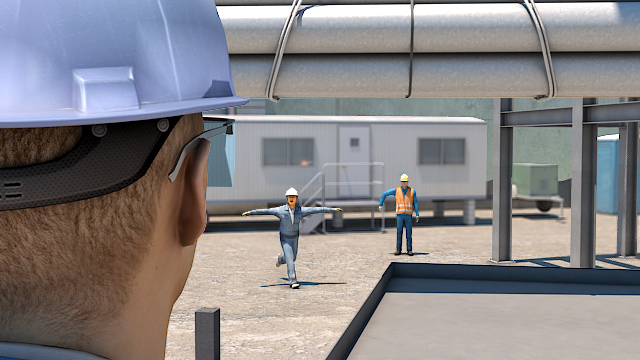 This module will cover standard hand signals that can be used for most crane operations. What is the benefit of hand signals? 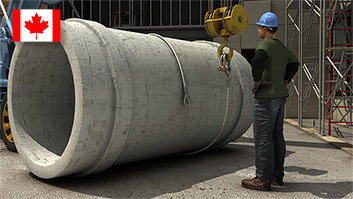 Hand signals are often the most reliable form of communication because construction sites are noisy and radio communication can be easily misunderstood. What are some universal hand signals? 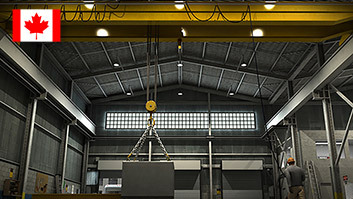 Raise, lower, swing, and stop signals are universal and are used for all crane types. 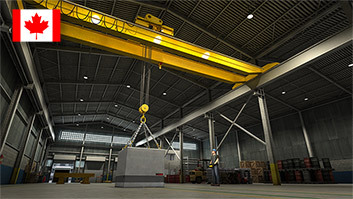 Does a signal person need to know how to operate a crane? Yes, the signal person must understand the operation and limitations of the equipment, so they can provide appropriate instructions. Whenever the load of lift area are not in full view of the operator. Can non-standard hand signals be used? Non-standard signals can be used, but only after the signal person and crane operator agree on the signals to be used. 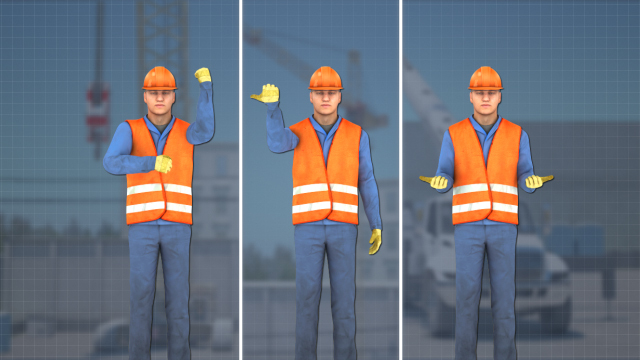 There are several standard hand signals that apply to all crane types. The most common hand signals are: •	Hoist, or raise, the load - with your forearm and index finger pointing up, move your hand in a small horizontal circle •	Lower the load - with your forearm and finger pointing down, move your hand in a small horizontal circle. Keep your arm away from your body so it is easy to see your hand. •	Swing the boom - extend your arm and point your finger in the direction you want the boom to swing •	Move slowly - use one hand to give any motion signal and place your other hand above to indicate you want the movement to be done slowly. For example, hoist slowly.